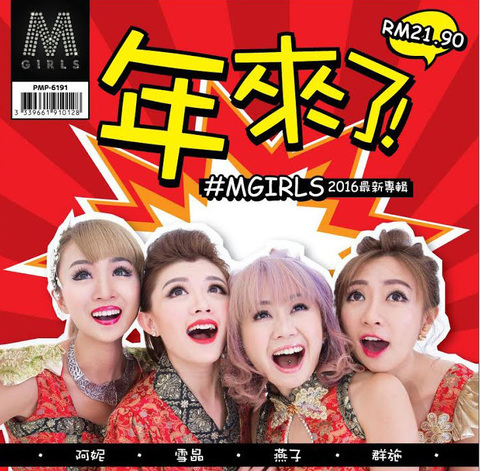 M-Girls has won multiple awards leading them to be the most-talked about group in Malaysia. M-Girls was quickly dubbed the S.H.E. of Malaysia. Their albums were not only the fastest-selling album in the Malaysian Chinese New Year album history but also in the Asian region.